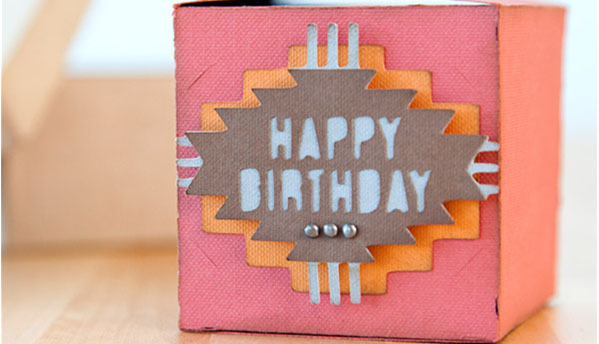 Express your varied emotions with this creative multi-layer gift box. Make your gift presentation exceptional by presenting your cherished one with unique layered gift box full of cute gifts. It would be fun to open 2 boxes getting to the small box where the perfect gift would be. Each box will be decorated with ribbons, pictures and messages and will contains a personalized gift. They make an excellent alternative for the traditional gift boxes and are ideal for gifting to your life partner or friend. So, go ahead and wrap up your feelings in luxury and add that wow factor. Message: I wanted to get you the biggest gift in the world to remind you how blessed I am to have you in my life. 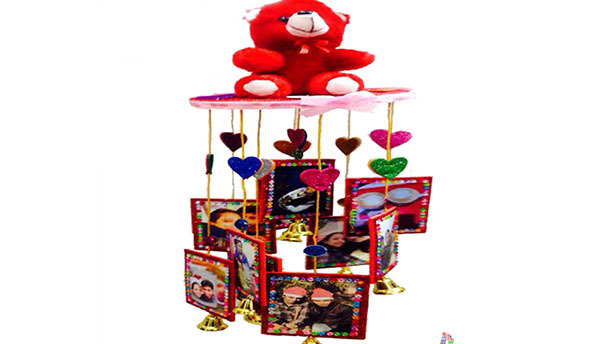 Gift: Photo Wind Chime – Gift this beautiful Remembrance token in the form of Wind Chime (with 14 photos) to your near or dear one on any occasion..!! Message: Promise me that no matter how old you grow, the only thing that will change about you is the color of your hair. And I promise to always keep surprising you. Deal? 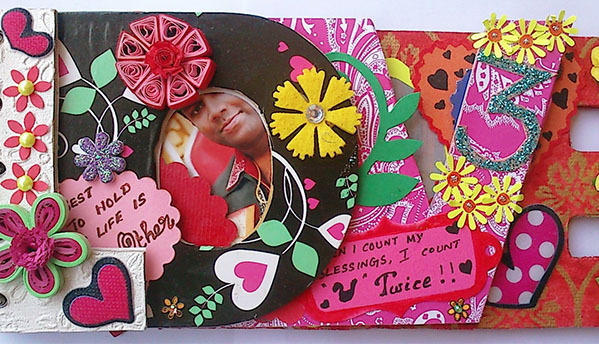 Gift: Mini Scrapbook – Mini Scrapbook to your special person to explode your endless emotions and feelings.!! · This set includes 2 Boxes and 2 Gifts. 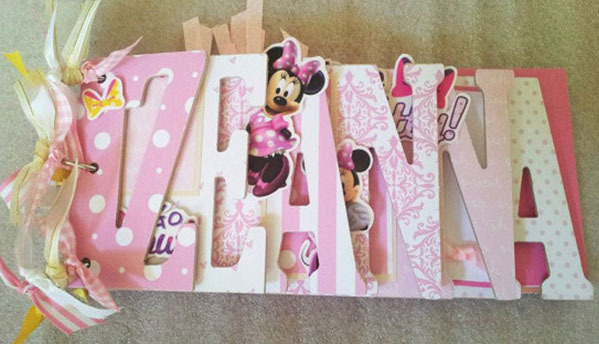 · Messages and Pictures can be customized as per the customer choice. · You can add Cake, Bouquet or Jewellery box with this experience. · Jewellery box will contain two bracelets and one neck piece. Get on , Get going. 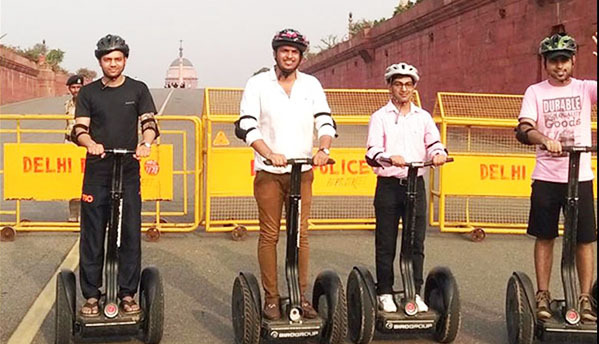 The only way, the SEGWAY! 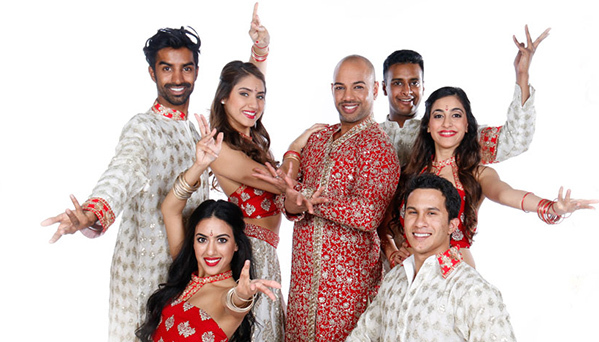 Take in some amazing strides and styling with fun Bollywood Dance. 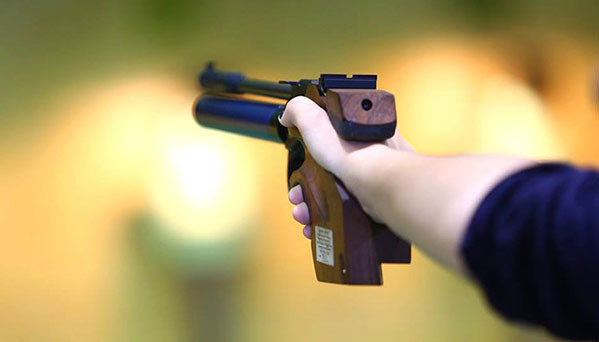 Try your hands on shooting ! !